Crow Wing Power (officially named Crow Wing Cooperative Power and Light Company) was begun in 1937 thanks to the formation of the Rural Electrification Administration (REA) by Franklin D. Roosevelt. On March 24, 1938 power to the first 140 Crow Wing Power members was turned on for the first time. 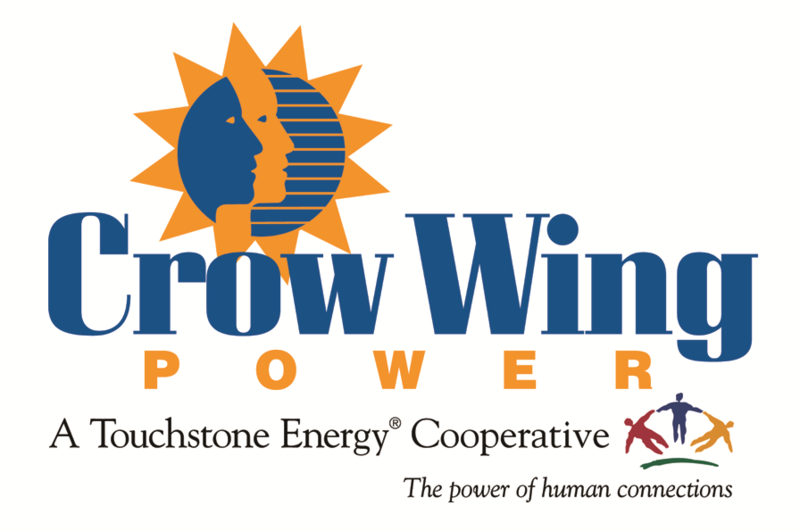 Cooperative members are the owners of Crow Wing Power and any profits over and above operating margins are returned to members in the form of capital credits. Our main office is located in Brainerd, MN and we currently serve electricity to 37,000 members in Cass, Crow Wing and Morrison Counties. Office Hours: Monday - Friday, 7:30 a.m. - 5:00 p.m.